Save judith williams to get e-mail alerts and updates on your eBay Feed. Unfollow judith williams to stop getting updates on your eBay feed. 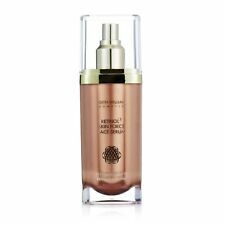 Judith Williams Life Long Beauty Overall Perfecting Concentrate 100ml RRP £80! Judith Williams Life Long Beauty Day Cream New. 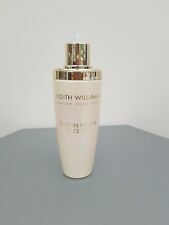 JUDITH WILLIAMS RETINOL SCIENCE ELITE EYE CREAM 30ml SUPERSIZE. NEW AND SEALED. This page was last updated: 24-Apr 19:31. Number of bids and bid amounts may be slightly out of date. See each listing for international postage options and costs.